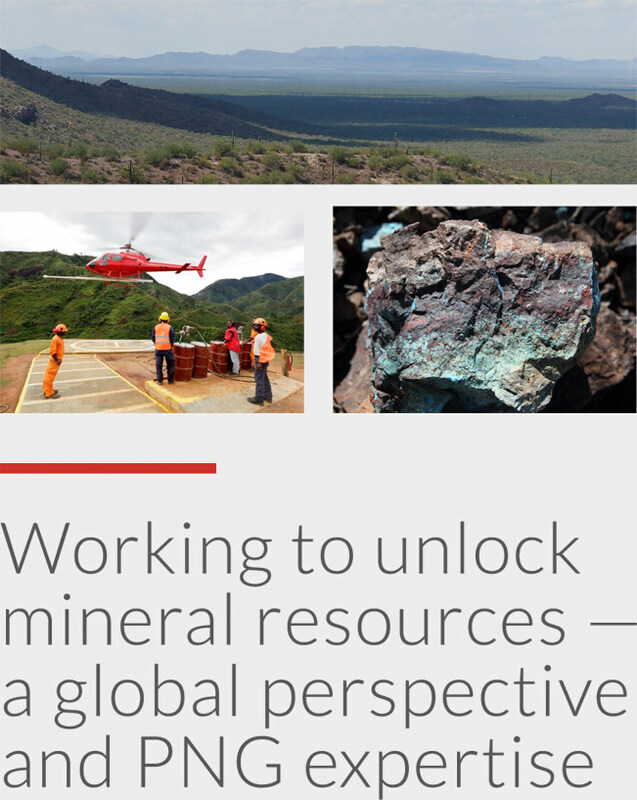 A resource company focused on the discovery, exploration and development of mineral opportunities globally, Era Resources is committed to value creation. A highly experienced management team is working to further the development of the company’s flagship Yandera Project. Era’s primary focus is in Papua New Guinea (PNG), one of the most geologically rich and exciting mining provinces in the world and a country committed to developing its resource industry. Since 2005, significant investments have been made in both direct project expenditures and human resources development. Era Resources’ corporate vision remains one of responsible development and positive growth for all stakeholders. Copyright © 2015 Era Resources. Website Designed by A Nerd's World.